The virtues expressed here are those embraced by the Masters and Practitioners of the Chinese Goju fighting society of which I am Sho Dan. This entry was posted in Ancient Philosophy, Essays, Right to Bear Arms, Zen and tagged Antony Baso, Bushido, Business and Economy, Chinese Goju, Chinese Goju Virtues, credo, Florida, Goju ryu, hard style, Key West Florida, Louis William Rose, Martial, martial arts, Ron Van Clief, United States, virtue. Bookmark the permalink. How Can I get in touch with Antony Baso, we worked together back in the 1970’s when he was the activities director at the Pine Grove resort ranch in Kerhonkson NY , I was a Sax player in the band, he trained me to be in the Karate shows. 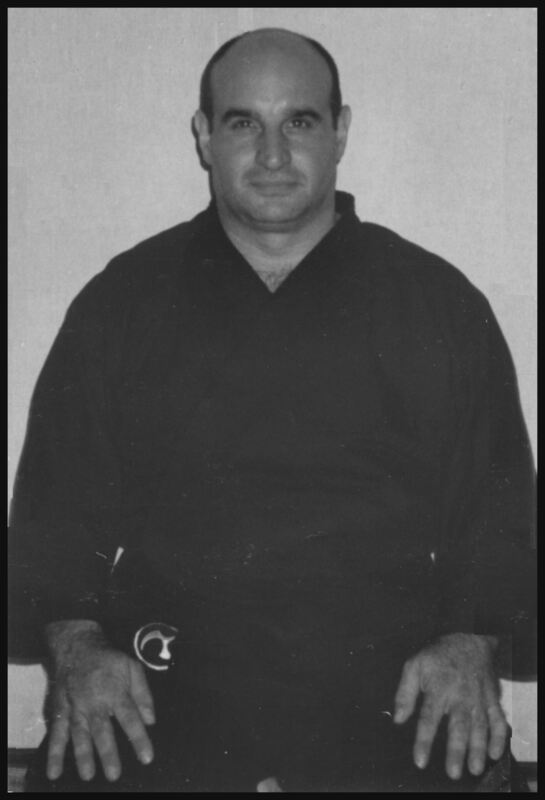 The easiest way to get in touch with Sensei Baso is through Ronald Van Clief at the Chinese Go Ju Website.